24/7 HVAC Contractor in Richmond Hill, GA. Repair, Maintenance & Replacement Services for Commercial & Residential HVAC Systems. Welcome to JD Mohler Heating & Air Pros, serving Savannah, Pooler, Richmond Hill, Hinesville and the Coastal Empire near you. 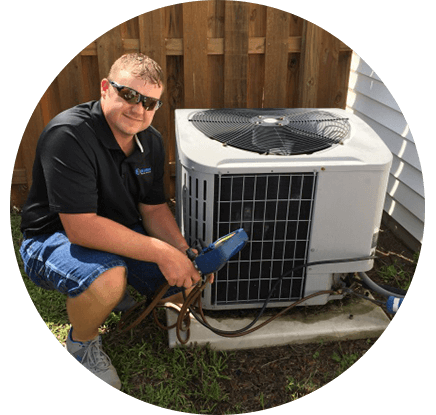 Joshua Mohler is an expert HVAC contractor in the service, installation, and repair of residential and commercial air conditioning and heating, as well as, indoor air quality. 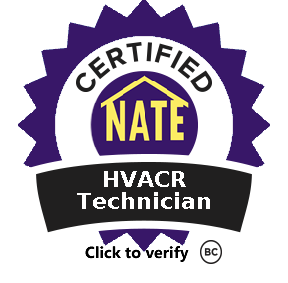 We are authorized to service all brands of air conditioning and heating equipment, and Joshua Mohler is NATE certified and holds an EPA certification. 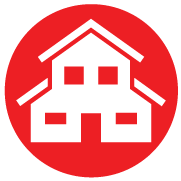 JD Mohler Heating & Air Pros is locally owned and operated. Excellent customer service and a 100% satisfaction guarantee is our goal! Want Exceptional 24/7 Heating and Air Conditioning Services? Choose JD Mohler Heating & Air Pros. Formally educated in HVAC contracting. Many technicians have learned the business in the field. Make sure your technicians know what they’re doing! Your emergency is our emergency! We have come home to a hot house before, and we know that in the South, you can not wait. We’ll make sure yours is up and working as quickly as possible! Goodman, Amana and Bryant Dealer. The best brands in the industry. 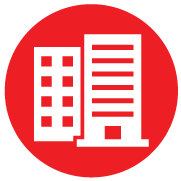 We are a supplier of Goodman, Amana and Bryant systems. Goodman has a 10 year Warranty on all parts (new unit registration required). 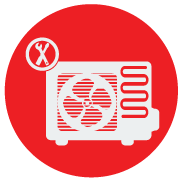 Amana qualifying systems, 16 Seer or higher, have a Lifetime Warranty on compressors which is unheard of in the air conditioner industry.